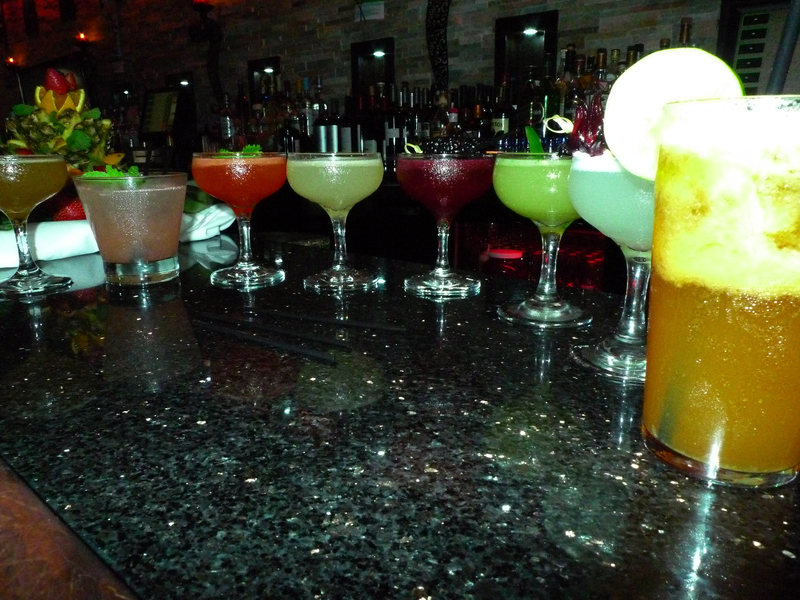 Warren Bobrow, Mixology Guru extraordinaire, tells us that he is on a serious Gin kick. Apparently, it’s got him working in all sorts of ways. Yesterday he received a bottle of a new and unique spirit from his friends at Art in the Age located in Philadelphia. 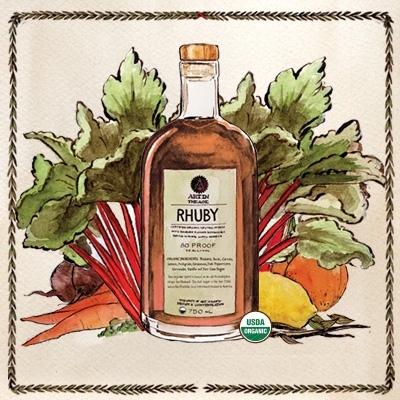 They are the inventors of USDA Certified Root-Snap-Hendrick’s Gin, Sailor Jerry Rum and now Rhuby. What is Rhuby? It is a unique USDA Certified Organic Liquor distributed by William Grant. It’s a combination of neutral spirits with Rhubarb, beets, carrots, lemons, petigrain, cardamom, and pure cane sugar. It’s 80 proof so it is no slouch when it comes to heat in the glass. And this, good people, is Warren’s Friday cocktail using Hendrick’s Gin (available almost everywhere) and Rhuby. First you will need to purchase a bottle of Rhuby. If you live in Pennsylvania this is easy, just go to the high end State Store. Outside of the northeast part of the country, you’ll need to point your Internet browser here. Trust me. This is a gorgeous product. Drinking it is like stepping through a Colonial vegetable garden, completely twisted. 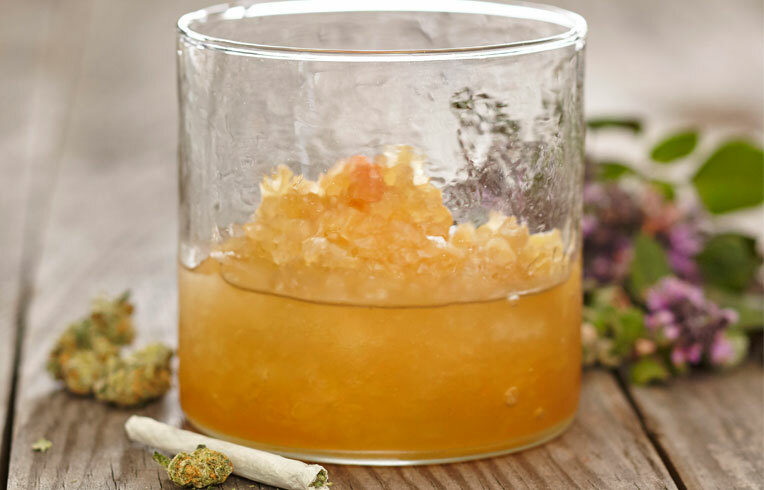 Strain into your misted Martini glass and sip through to a successful conclusion to your week. Stir with Rhubarb stalk. We love Warren. Every truly stylish web site should have one!